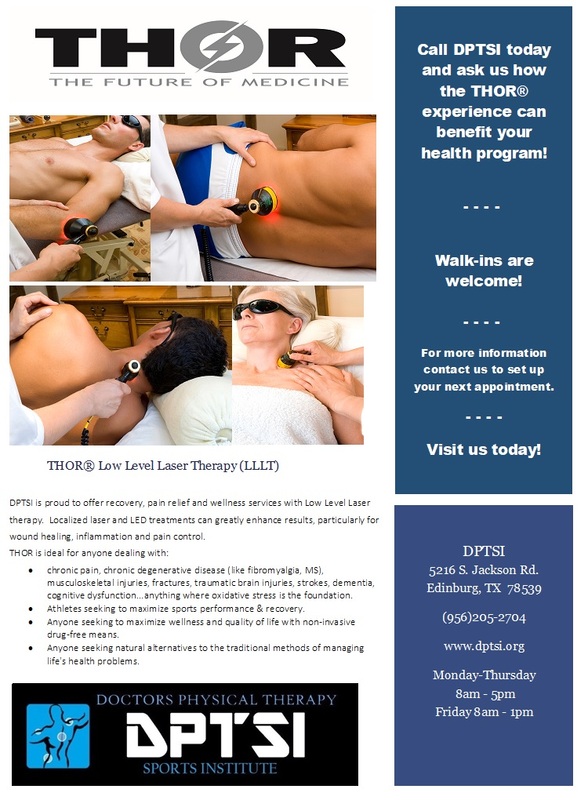 DPTSI is proud to offer recovery, pain relief and wellness services with Low Level Laser therapy. Localized treatments can greatly enhance results, particularly for wound healing, inflammation and pain control. Photobiomodulation to humans is best used in comparison to Photosynthesis in plants. Plants rely on rays from the sun to proliferate healthy cell growth. The LED/infared light acts in the same way for cell growth and rejuvenation in muscle structures of the human body. 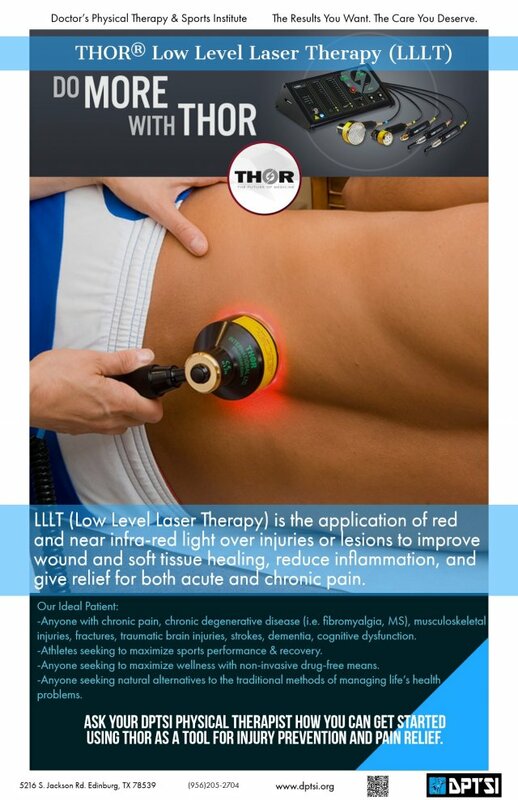 ​The THOR LX2 is a device that emits red and near-infrared (NIR) light, built to specifications supported through PBM clinical trials. • Analgesia can be achieved with high power density lasers targeting the nerves at the spine, nerve roots, nerve plexuses, and along the course of the nerve. 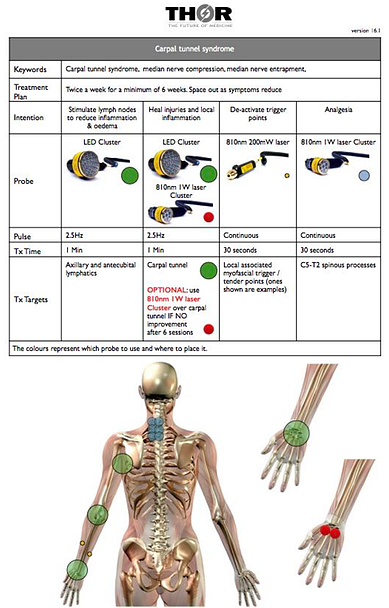 • Trigger Points can be deactivated with high power density lasers. 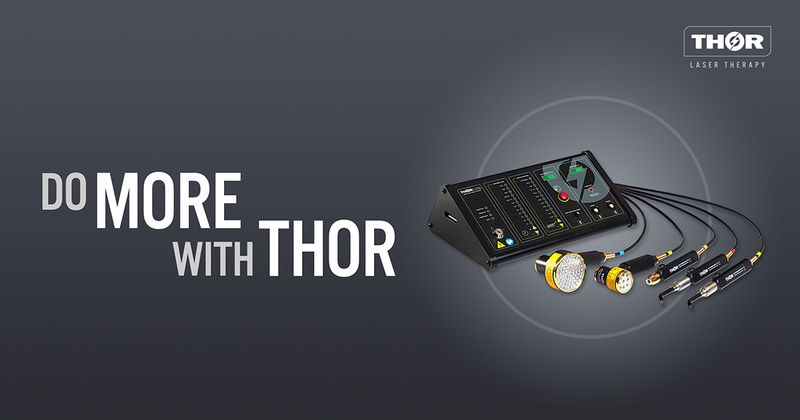 ​The THOR 200mW single point laser probe has a built in trigger point / tender point locator which tells you the best places to treat. It measures electrical resistance in the skin; wherever the resistance drops, that is the ideal point to treat. oxidative stress is the foundation. 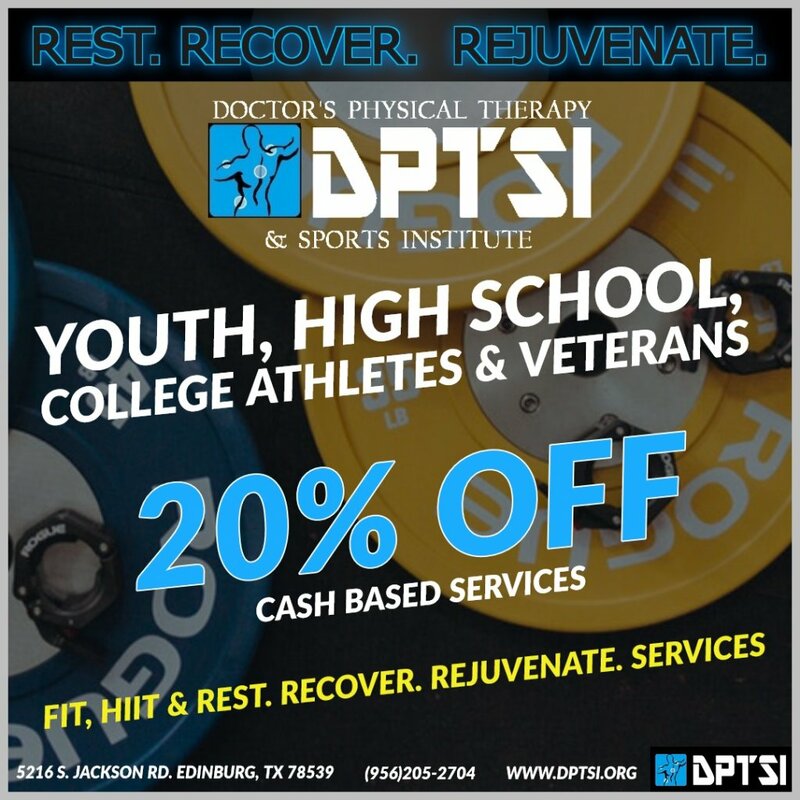 • Athletes seeking to maximize sports performance & recovery. What do these people have in common ? The most popular use of laser and LED photobiomodulation is the treatment of sports injuries and joint conditions. 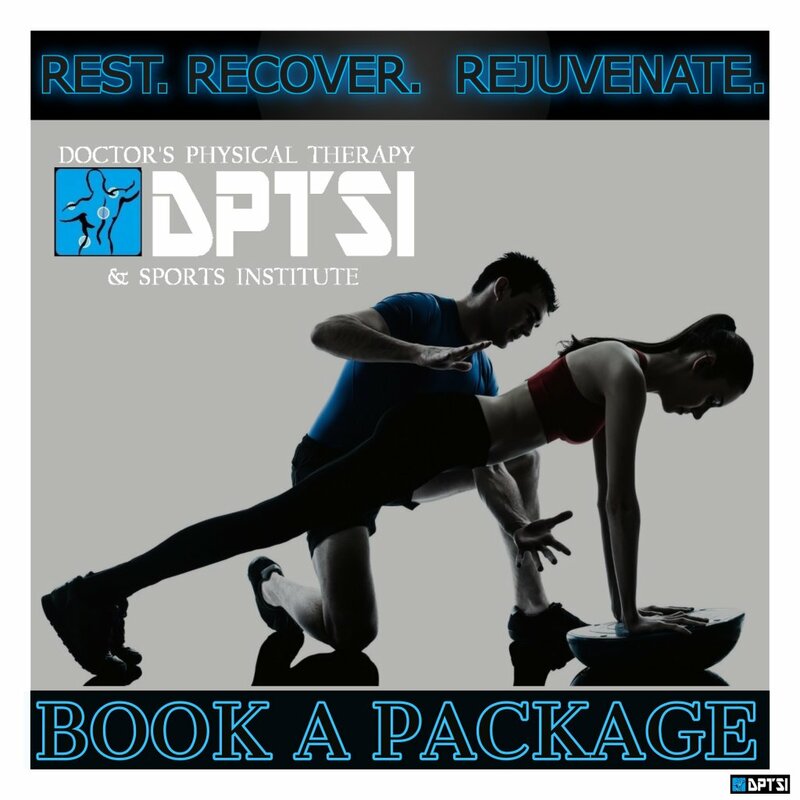 Many of the world's elite athletes use laser therapy to speed their recovery...Why? 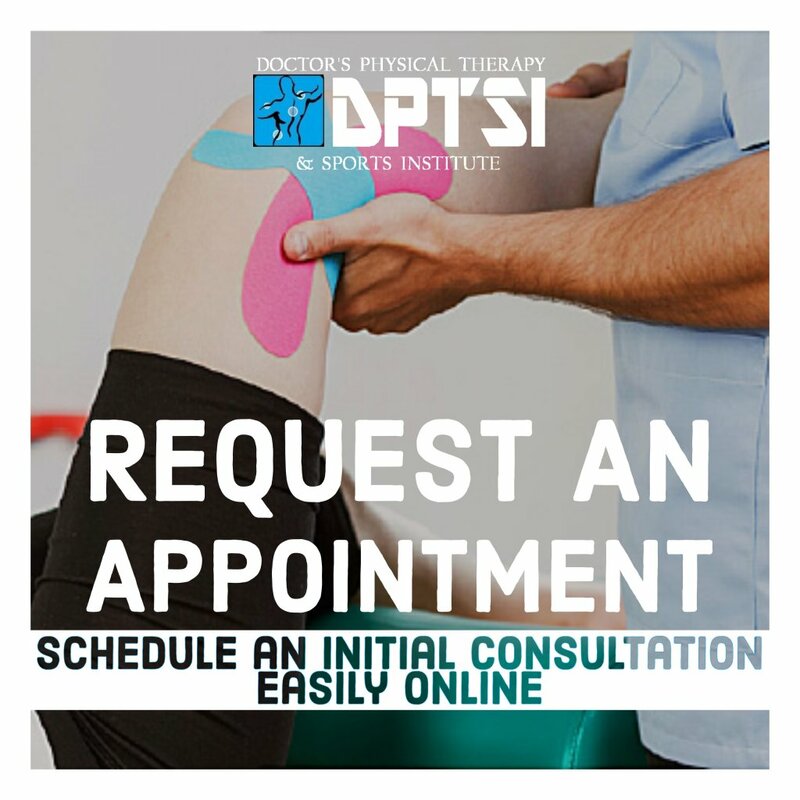 There is more published clinical and physiological evidence supporting the use of laser and LED photobiomodulation for soft tissue injuries and joint conditions than any electrotherapy modality as traditionally used by PT's / physiotherapists. It's considered the safest "electrotherapy" available by research experts. It's quick and simple to apply. Can be used immediately after injury, over pins, plates and bony prominences. 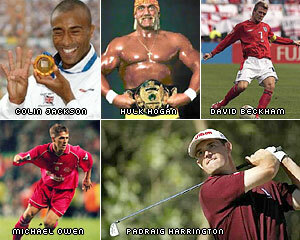 UK Soccer star Michael Owen gets LLLT treatment for a hamstring injury. ALBERTO SALAZAR- On a scale from 1 to 10, I think recovery is as important as the actual training. It is a 10. MATT CENTROWITZ "Who can recover quicker in this Sport is what separates us from other teams, with NovoTHOR we can train a lot harder and more frequently. It made a huge difference." Dennis Mitchell, Justin Gatlin, Murielle Ahouré and Kaylin Witney talk about their experiences with the NovoTHOR Whole Body Light Pod and how the it arrived at a key time for the Olympic Trials. Realtime video of cellular response to near-infrared "light". This is the work of Guenter Albrecht-Buehler, Ph.D.
More than half of americans live with chronic pain and is one of the reasons for missed work, and fuelled a billion dollar prescription drug industry. But laser therapy's noninvasive, high tech treatment now gets folk back to work faster. PJ Tucker of the NBA Phonix Suns talks about his experiences using NovoTHOR.